Chart pattern trading and time frames go together. 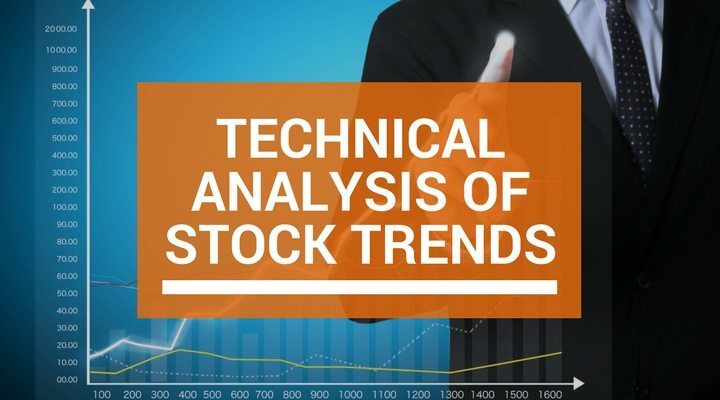 If you use chart patterns and are connected to the technical trading world, then you've likely wondered about time frames. 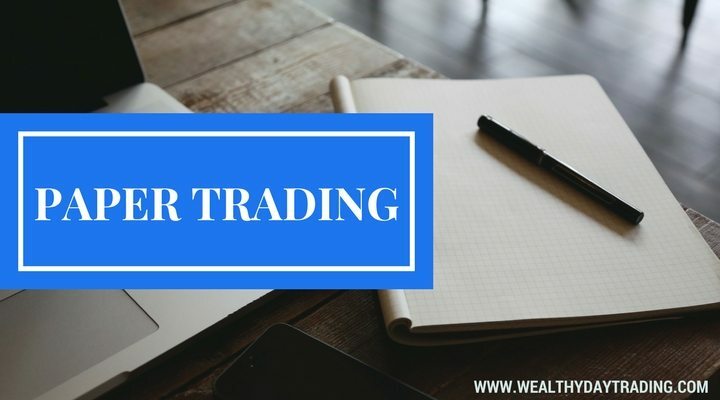 There are so many intervals to choose from: 5 minute, 10 minute, … [Read more...] about Chart Pattern Trading: Which Timeframe Is Best? 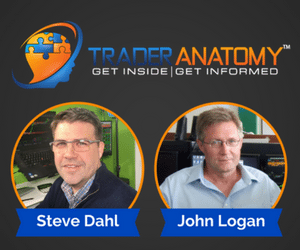 Trading charts are the cornerstone of a career in the markets. If you’re a trader, you might hear these questions a lot. Which type of chart is best? Which timeframe is the best? Capable, knowledgeable traders look past these trivial … [Read more...] about Trading Charts: Which Type Is Best?